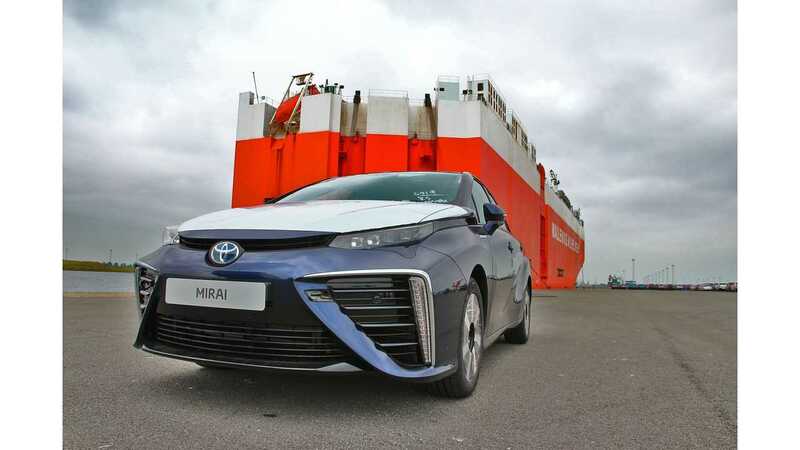 The last time we checked, the 2016 Toyota Mirai had 600 "requests" for ownership during its first full 10 days of availability - a result which didn't impress us too much considering how the other big name "green" vehicles had done during their launches. 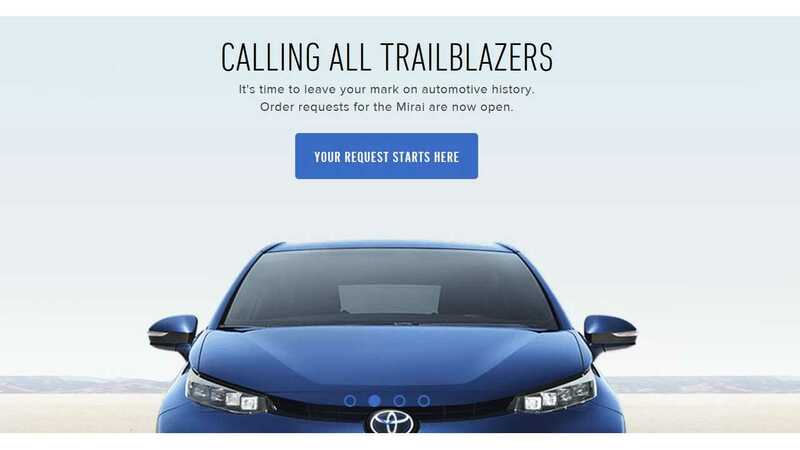 For reference: The Nissan LEAF netted 2,700 $99 deposits in the first three hours, while the Chevrolet Volt had a private list of more than 50,000 interested in the extended range EV - even before the company made the car available.  Are You One Of The 1,100 Hand Raisers? Now after the first 40 days of availability, Edmunds has an update on the demand for the fuel cell Mirai - 1,100 total requests. We will just go ahead and let readers judge the success of the program based on those numbers for themselves without commentary. 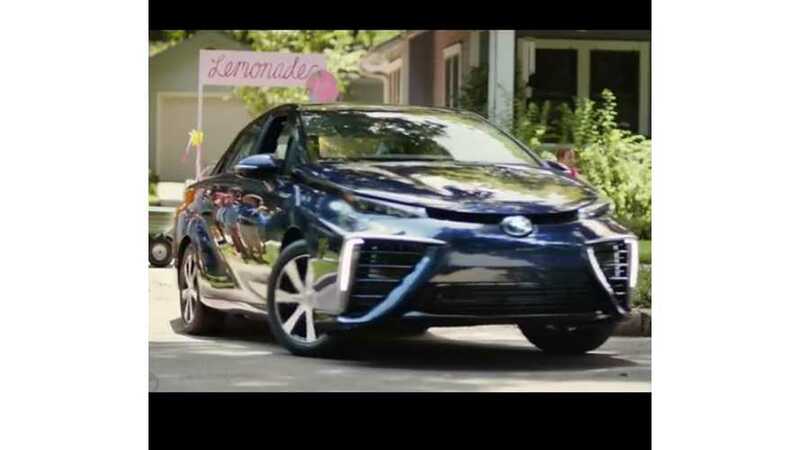 But on a positive spin sidenote, Toyota says the car can be "Powered By Lemonade" in a spot released Friday. ...I would tell you that is wildly inefficient. Edmunds, Hat tip to sven!